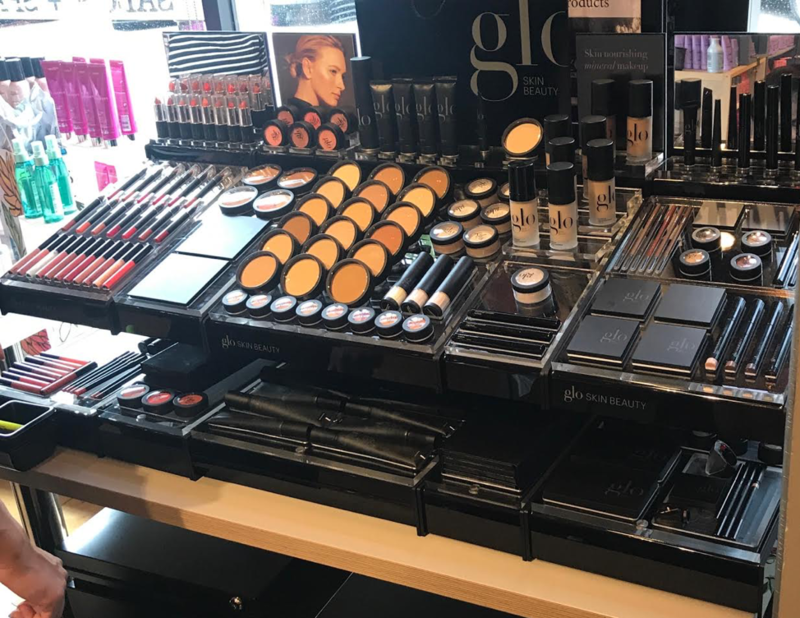 We have been looking for a makeup line for a while now and when we first saw and experienced the Glo Beauty line we knew we had the perfect line. It is mineral based to protect and enhance even the most sensitive skin. The color collection is broad enough for every complexion and trendy choices that can be more natural all the way to extreme high fashion colors. In choosing a makeup line, it was important to our team that it be natural, gentle on the skin, and cruelty-free. The extras that came along with Glo are really exciting, like long-lasting coverage. It has Vitamins A, C, E and Green Tea extract to nourish and provide antioxidant properties and is talc free for more even coverage. Once you experience Glo you will never want any other makeup on your skin. Be sure and ask our team for your 60-second touch-up.